Giving Bean has been supporting groups across the U.S. for over 10 years with our fresh roasted specialty coffee and artisan tea! 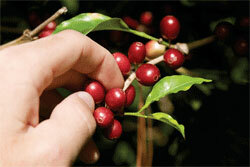 Since 2006 Giving Bean has been roasting great coffees and providing amazing products to help groups raise funds. School, scout, sport, and other community groups need a fundraiser that reduces the demands on volunteers’ time, but also one with products that supporters will gladly purchase again and again. Giving Bean “meets the mark” with fresh roasts and artisan tea blends. We are committed to making our fundraiser effective so that groups of all types and sizes can raise the funds they need, through traditional and online sales. At Giving Bean, we select the finest green Arabica coffee beans of South and Central America, Africa and Asia, then roast them in small batches under the watchful eye of a roast master. We are dedicated to creating exceptionally delicious roasts. All of our coffee is roasted and shipped out fresh. 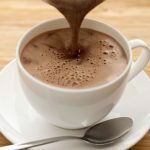 Our coffees delight a broad spectrum of coffee lovers; medium to dark roasts, as well as organic and many of the most popular flavored coffees in the US. Our roasts appeal to coffee drinkers everywhere! 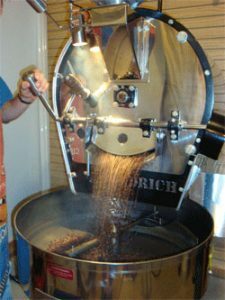 Whether whole bean, ground, k-kups, decaf or regular, you’ll notice the fresh roasted difference of Giving Bean coffee. 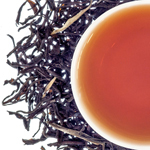 You won’t find tea like our fine Artisan Teas in the grocery aisle. Giving Bean’s extraordinary loose teas are blended using the finest teas available. We offer a wide variety of teas including black, green, organics, blends and herbal (caffeine free). Our teas are full of healthy antioxidants and are delicious hot or cold. We package all our loose tea in 4 oz. resealable bags (enough for at least 50-60 cups). Giving Bean also offers our own specially designed tea steeper to make your steeping easy and flavorful. Our all-natural cocoas and chai have no artificial flavoring and have an amazing one-of-a-kind taste, thanks to our own special recipes. We have two Cocoa mixes that are both delicious: Classic Natural Cocoa Mix and Organic Orinoco Cocoa. Mix Classic with water and Organic with milk for the perfect chocolatey tastes. Our Chai is nice and creamy, with the perfect amount of exotic spices. Mix it with water, drink it hot or iced, and enjoy the mouth-watering combination of black tea, cinnamon, cardamon and clove. 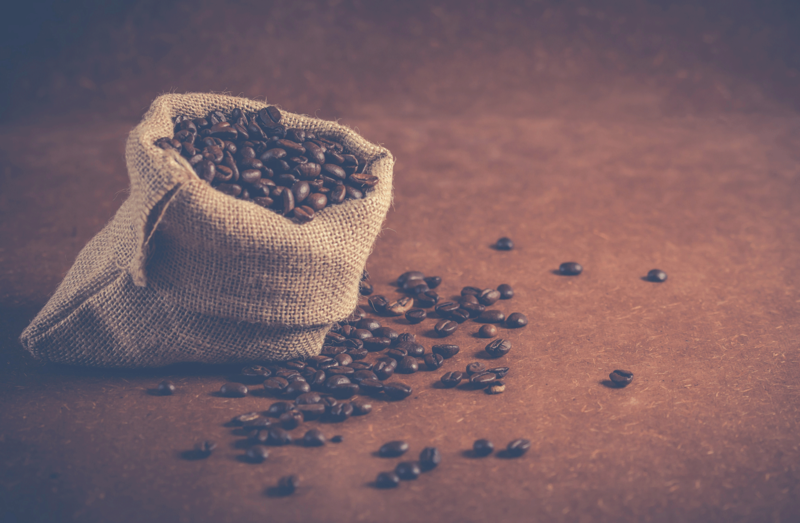 LEARN more ABOUT COFFEE FUNDRAISING with giving bean!